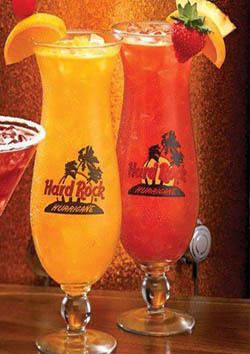 JACK IS BACK AT HARD ROCK CAFE! Rock through the decades every Wednesday night at Hard Rock Cafe Dubai. Get 5 drinks for just 99 AED. Be spotted by our in-house paparazzi and get your picture up on the Hard Rock Wall of Fame, while listening to our in-house band, Smooth Criminals, playing the sounds of Rock through the ages. Held every Wednesday. Check out Hard Rock Facebook page for more info.